Is fame and fortune everything George and Andrew dreamed it would be? Besides the occasional pressures and expectations, both guys say a definite “yes”! 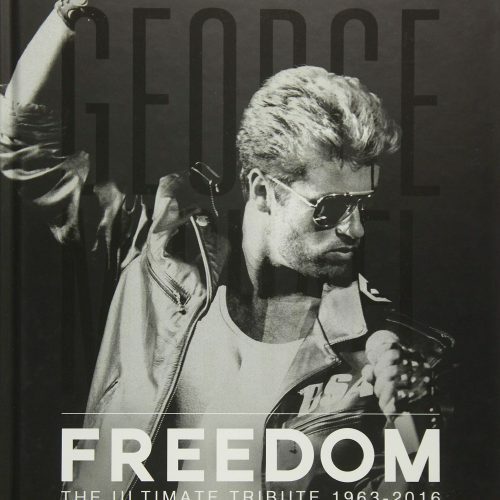 IT has been nearly 10 years since two 12-year-old school boys named George Michael and Andrew Ridgeley found themselves sitting next to each other in class. But George can remember that first meeting as if it were yesterday. “I was the nervous new boy and the teacher just plunked me down next to Andrew and told him to look after me for the day.” recalls 22-year-old George, who was born on June 25. 1963 in Finchley, London, England. And whaml – that was the start of a friendship that developed into one of the most sensationally successful pop partnerships of all time! George and Andrew have conquered the world with their winning mix of good looks, talent and great music! Even the Chinese have fallen for the handsome twosome. By becoming the first Western pop group ever to tour in China – with concerts in the cities of Peking and Canton – Wham! pulled off an event which put them one step ahead of all their rivals. It was a brilliant climax to a year in which the duo have gone from one triumph to another. And now they’re taking a well-earned three-month break while they catch their breath and figure out what they can possibly do next to follow that Chinese cracker of a trip! But most of all, George and Andrew need rest. As brown-eyed George admits, “I’m whacked! “You read about the tremendous pressures of top pop success, but it is not until you experience them for yourself that you realize just how heavy they are. The last few months have been crazy. 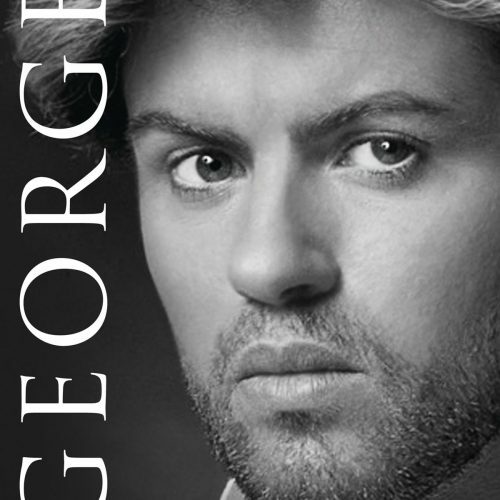 “I feel as if I’m living in a goldfish bowl,” continues George, as he runs his hands through his light-brown hair. “There have been times when it has all gotten too much for me and I’ve found myself wondering whether I really want to go on being famous. I need to think about my future,” he says thoughtfully. George is the first to admit that his success has changed him. 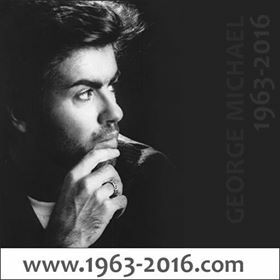 As lead singer, songwriter, business brain and number one pinup of the duo, George is very much the senior partner in Wham! these days. But it wasn’t always like that. When George and Andrew first met, it was Andrew who was the leader! Smiles George, “I looked up to Andrew a lot. He was already pretty much as he is today – very loud compared to the other people in the class. He was very confident and very aware of his image. 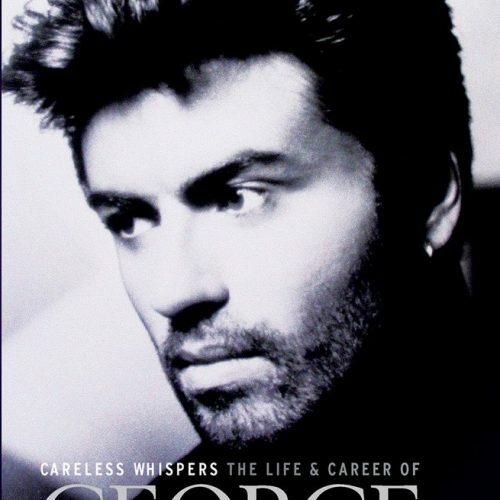 “But I was shy and quiet,” confides George as he compares himself to his 22-year-old partner. “Andrew was good looking and one of the most popular kids in the school. I was a fat boy with glasses! And as George proudly admits, it was brown-haired Andrew who brought George out of his shell! “Both of us were at the age when we were beginning to think about girls and dating,” remembers George, the only son of Jack and Lesley Michael. “I never bothered with my appearance, but Andrew was very aware of the way he looked. And he influenced me to be aware, too! “I took my glasses off and got contact lenses. Then I started to worry about my hair and clothes.” adds the 6‘ tall talent. And at the same time brown-eyed Andrew was influencing George, George was having an impact on Andrew! “I always had a feeling that I was going to be a pop star,” notes George, but Andrew wasn’t sure. Deciding that music was where their hearts were, the two formed a group called the Executives with some friends before deciding to strike out on their own as a team. And as a duo they called themselves Wham! because they wanted to make an impact on music listeners and the music business. Ever since their debut album, Fantastic, Plus the current success of their most recent LP, Make It Big, George and Andrew have been affecting people’s lives with their great music! And although George often gets most of the attention, Andrew is still the outgoing member who likes to party, date different girls and, sometimes, act outrageously. 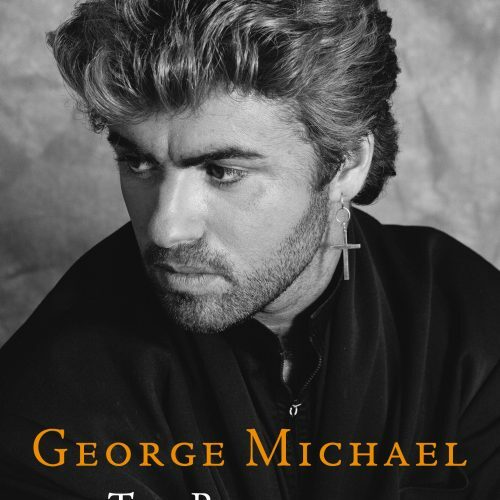 Emotional George broke down and cried again on the eve of Wham!’s visit to China, and once more it was becausehe was overwhelmed by the occasion and pressure of worldwide media interest. 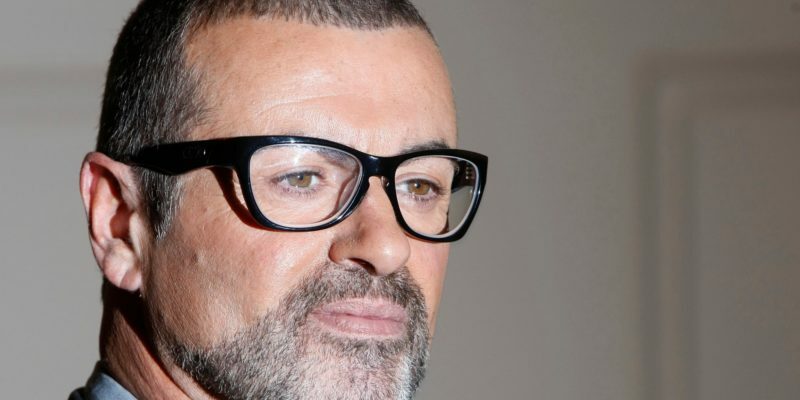 And George makes no secret of the fact that he finds the stresses and strains of superstardom difficult to cope with at times, and that there have been rumors of his early retirement. Top British astrologer, Russell Grant, has predicted that George and Andrew may go their separate ways before the end of the year. Says the famed forecaster, “They are about to discover the other side of themselves. 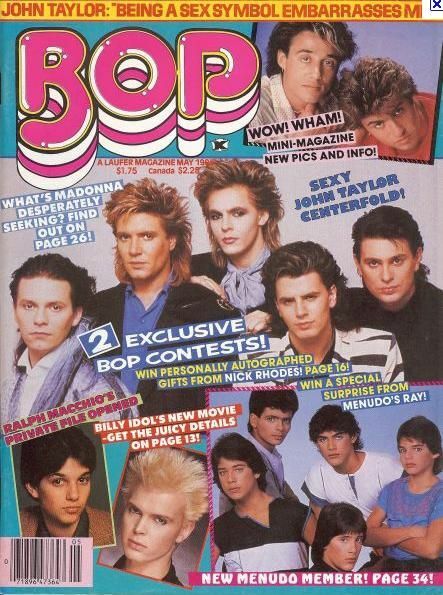 What do the two guys in Wham! have to say about these predictions? “That’s nonsense!” remarks 6′ tall Andrew. 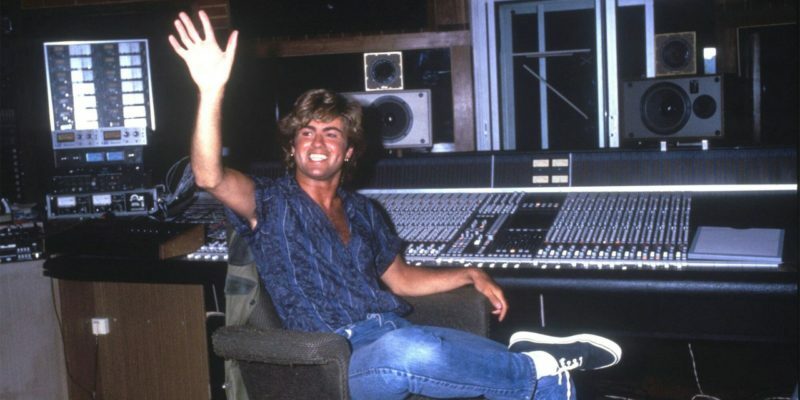 George, who is currently writing special music to go with the documentary that was filmed during their China trip, also dismisses the talk about Wham!’s future split up. 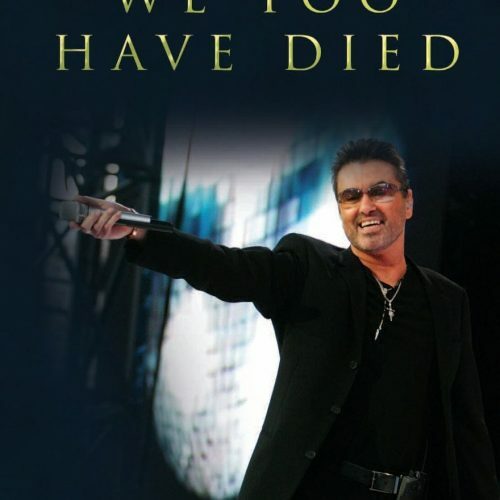 After a tearful incident in Hong Kong, China, where George refused to go onstage in front of 12,000 fans until the concert hall had been cleared of photographers and television cameramen, he was said to he cracking up and on the verge of a nervous breakdown. Far from being ready to quit, George and Andrew are looking forward to playing some massive American dates this year! “I want Wham! to be the most popular band in the world,” enthuses George, flashing his dazzling smile that has already won thousands of hearts! If George and Andrew have won your heart, let them know in a letter! Send your letter in care of BOP, P.O. Box —-, Hollywood, CA 90078. They want to know what’s in your heart!